Inflammation is at the root of dis-ease in the body whether it’s from an acute injury or chronic systemic breakdown. Can you check yes to these? Find relief with the best anti-inflammatory ever formulated! 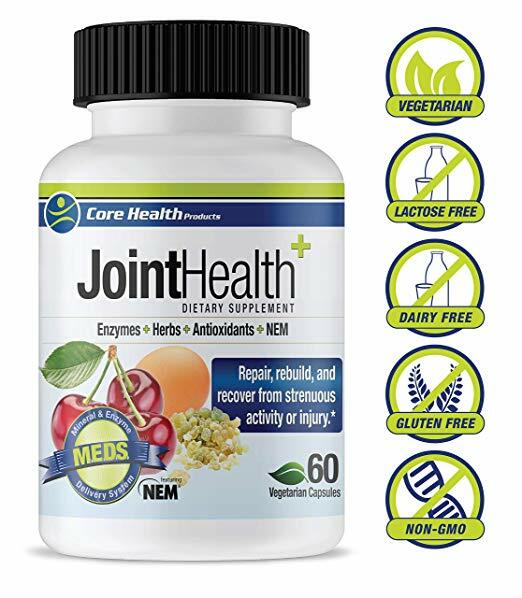 Joint Health provides cutting edge Natural Eggshell Membrane that is clinically proven to provide results in 7-10 days. Powerful proteolytic enzymes and antioxidants break up scar tissue, reduce inflammation and acid while rebuilding from within.